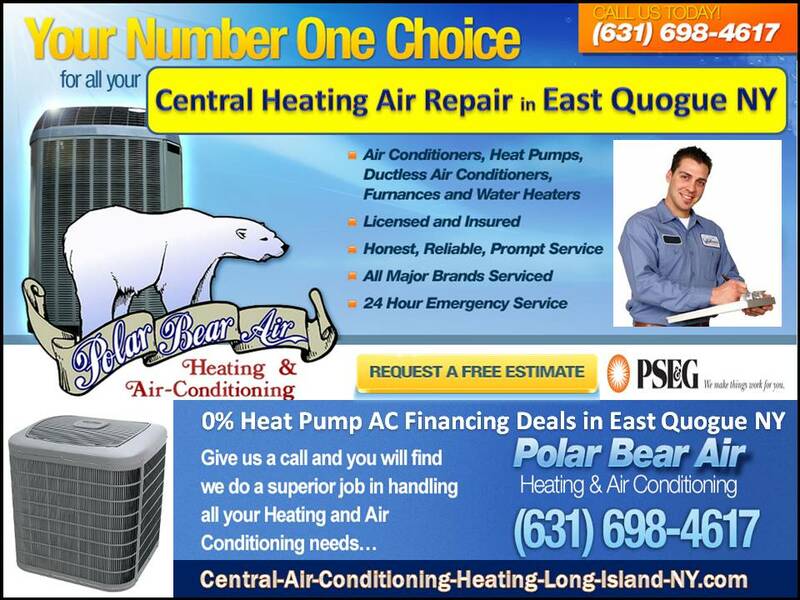 Central Air Conditioning across Long Island from Polar Bear Air who provides dependable heating and cooling year after year (when properly maintained). 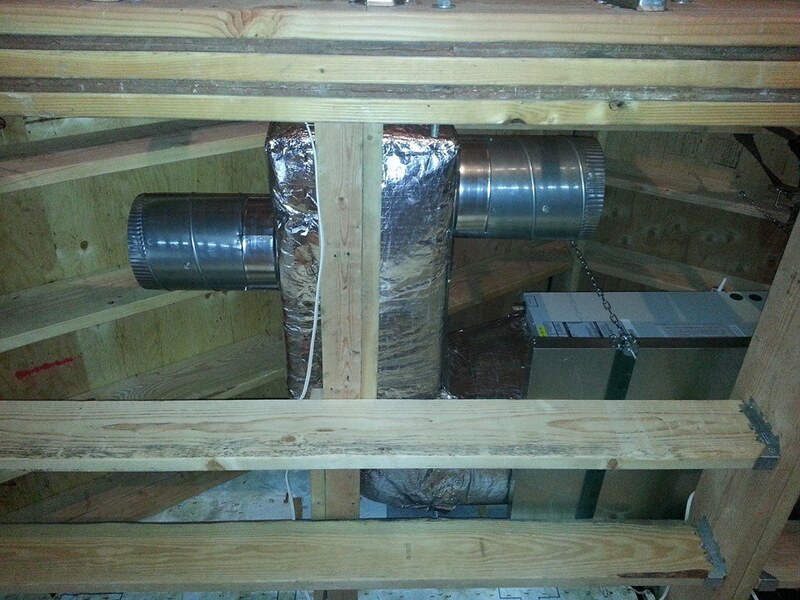 If your system eeps your home cool and warm year round, know Good systems are quiet, last a long time, and rarely need in repairs on service calls. 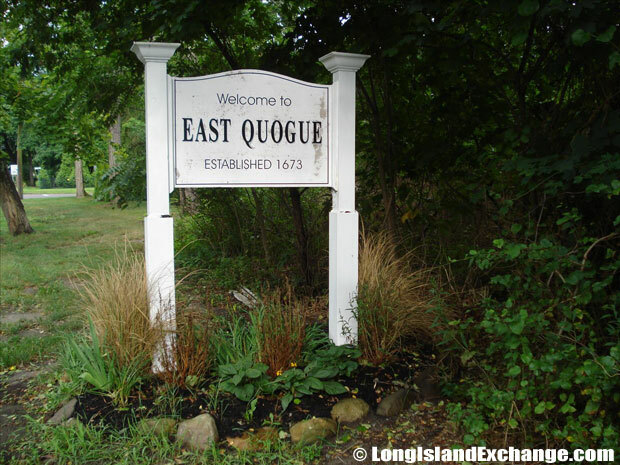 Central Air East Quogue - Polar Bear Air, Inc.